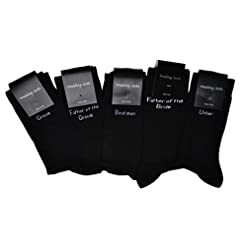 A great little gift idea. 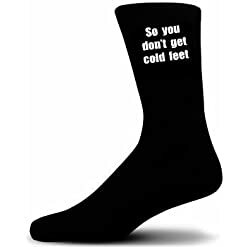 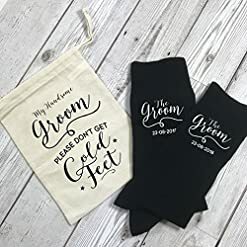 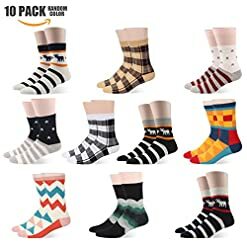 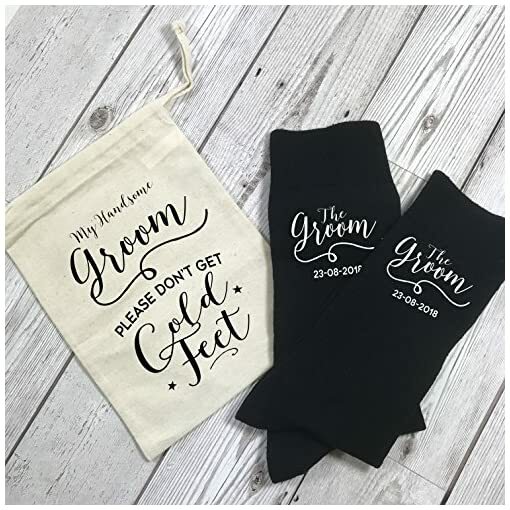 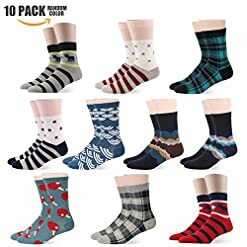 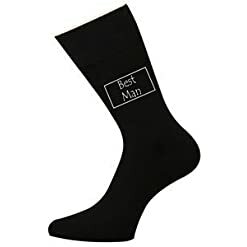 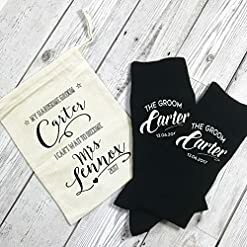 These are cotton rich black socks can be personalised with the groom wedding date . 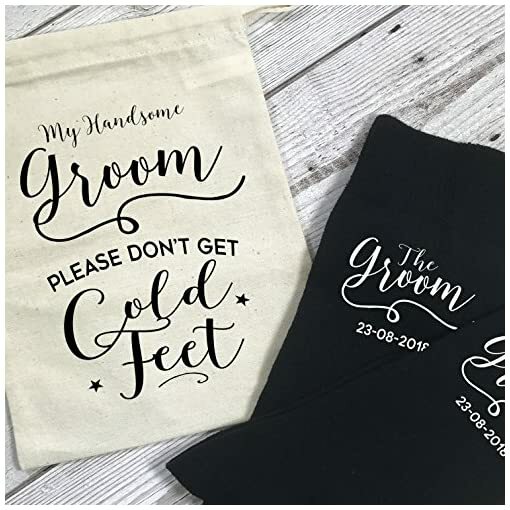 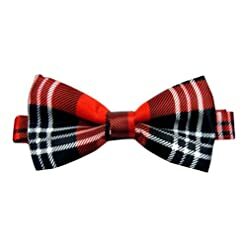 The perfect gift to give the groom on the morning of the wedding and great for the wedding photo’s.